The TLS-1 designed by Dale Harder. 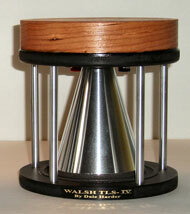 The TLS-1 by HHR Exotic Speakers is a vastly improved version of the original Ohm Walsh “F”. While the design of the TLS-1 is modeled after the old “F” series, it currently incorporates more than 50 design improvements that are the direct result of 35 years research and experience. The New TLS-1 is intended for use in medium to large rooms from 200 to 400 square feet. The TLS-2 designed by Dale Harder. The highly advanced TLS-2 by HHR Exotic Speakers also shares it lineage with the venerable and widely acclaimed Ohm Walsh “A”. Although the design of the TLS-2 shares this heritage, like the TLS-1 it also benefits form the more than 50 improvements to its design making it a world class speaker. The TLS-2 is a large floor stander that requires larger rooms for adequate sound reproduction. We recommend 400 to 800 square feet. The TLS-4 designed by Dale Harder. 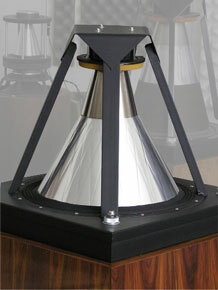 The ultra new TLS-4 is a Walsh “style” tweeter/mid-range module. While it is also based on the Lincoln Walsh principal, it is an entirely new product with many exciting features. The TLS-4 was created to bring “Walsh awareness” to the masses and it is an affordable alternative to the larger sibling TLS-1 and 2 models. 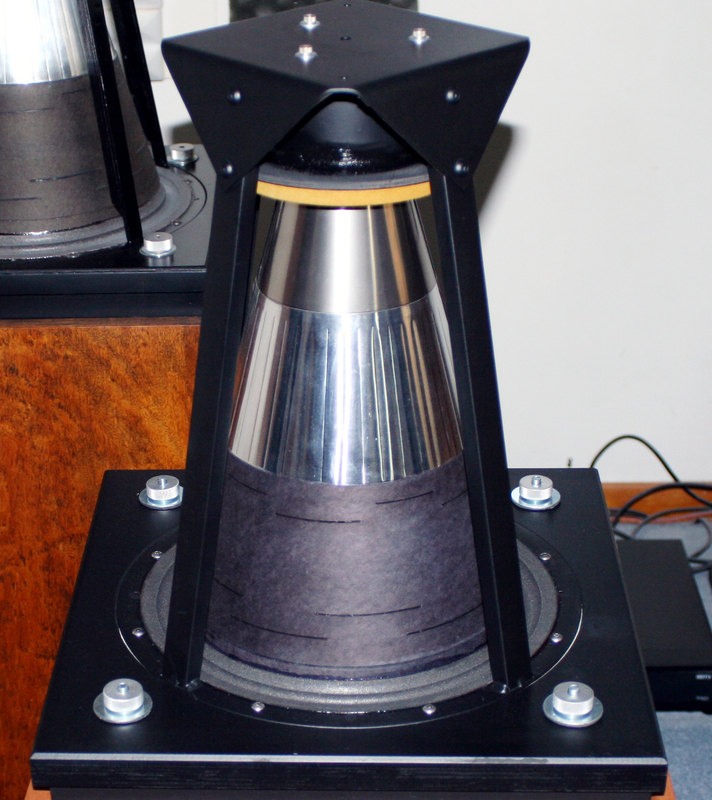 We are currently offering the TLS-4 to the DIY speaker enthusiast market. The TLS-5 designed by Dale Harder. The Walsh “style” TLS-5 is an exciting new full range tower speaker developed for the consumer that has smaller living quarters, such as condominiums and apartments. Super efficient, stylish and affordable, the TLS-5 is the first of its kind Hybrid Walsh speaker system. The TLS-5 is based on the newly developed TLS-4 module and an advanced modified dynamic driver acting as a true Walsh driver to handle the lower bass ranges. 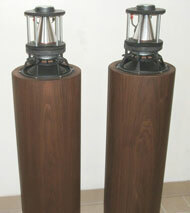 All of this is enclosed in a beautiful wood finished cylindrical cabinet for easy placement. This new tower is very affordable and offers the opportunity to enjoy the benefits of true coherent point source drivers. Recommended for 100 to 300 square foot rooms.